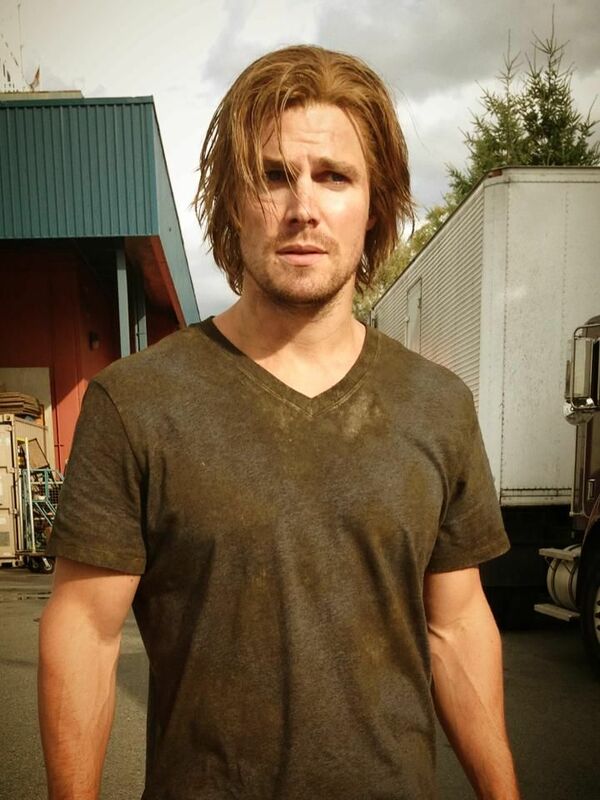 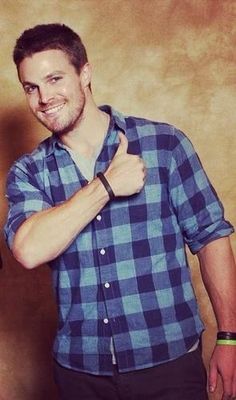 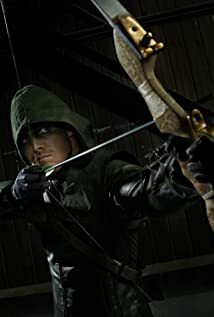 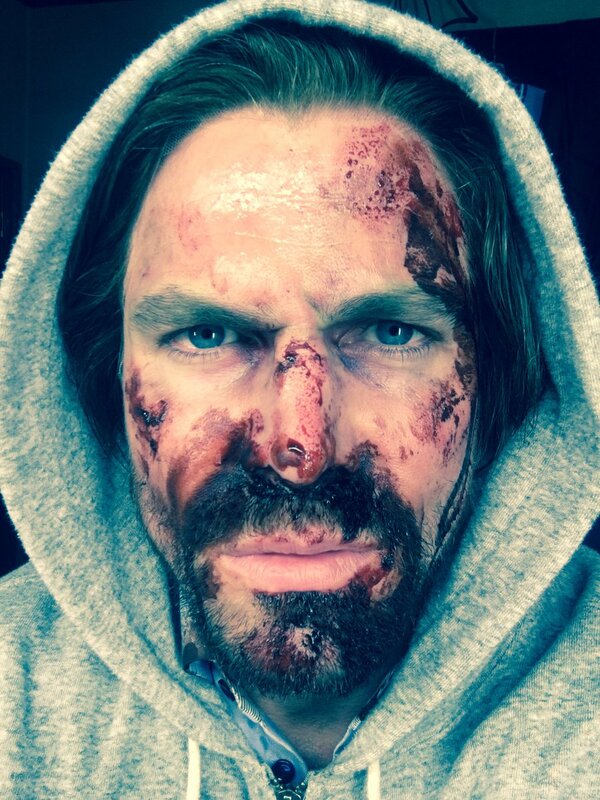 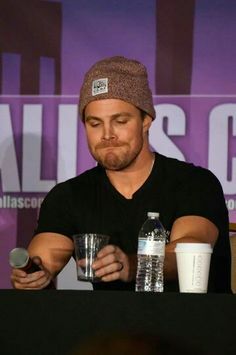 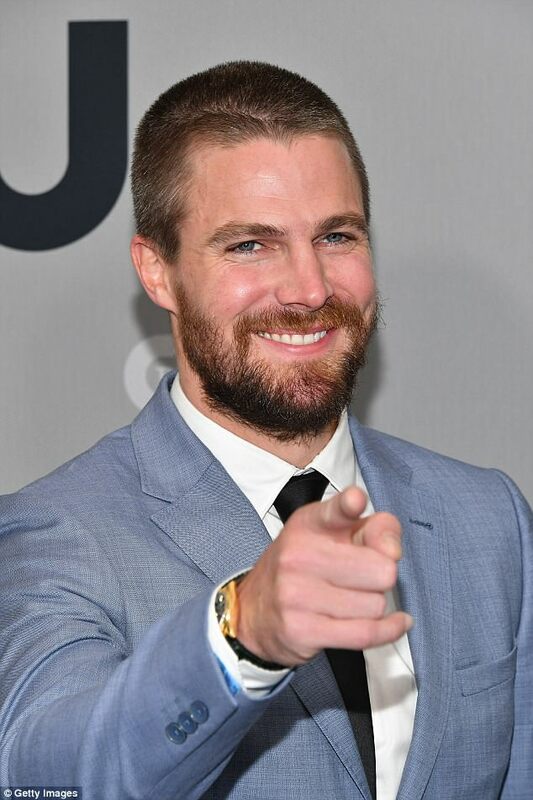 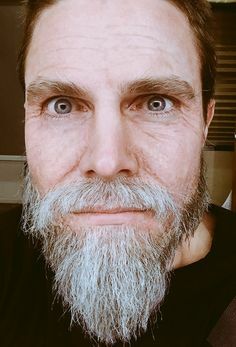 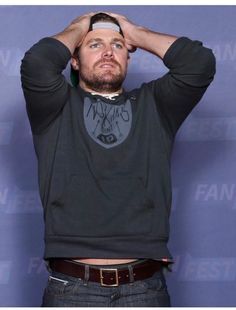 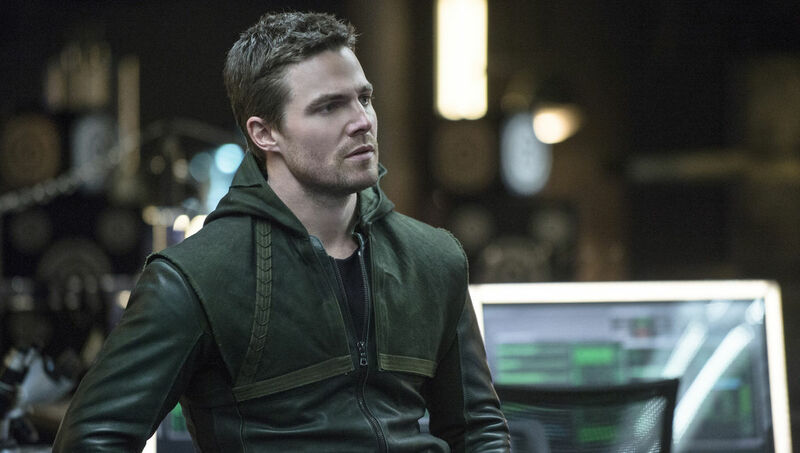 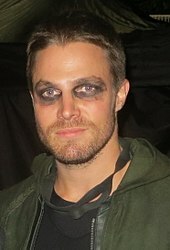 Stephen Amell plays Oliver Queen on Arrow. 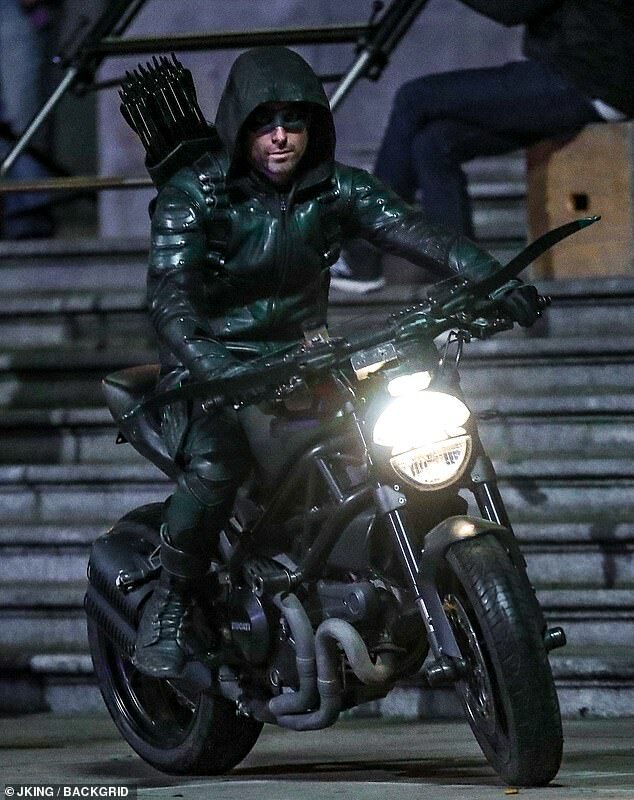 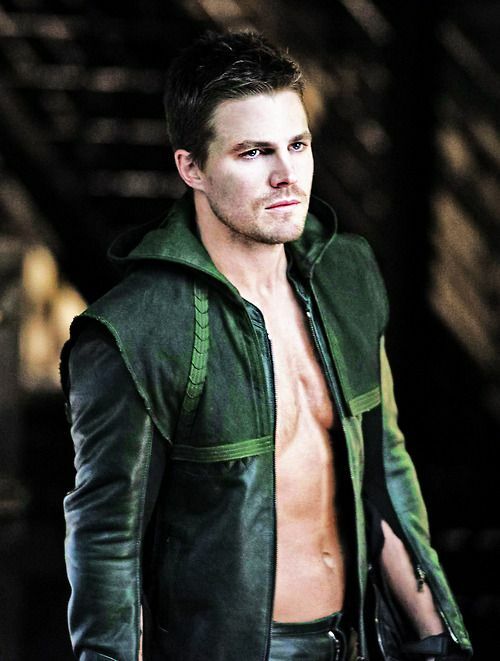 Stephen Amell As "The Green Arrow"
Emily Bett Rickards and Stephen Amell of Arrow. 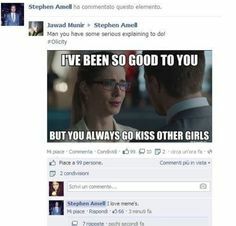 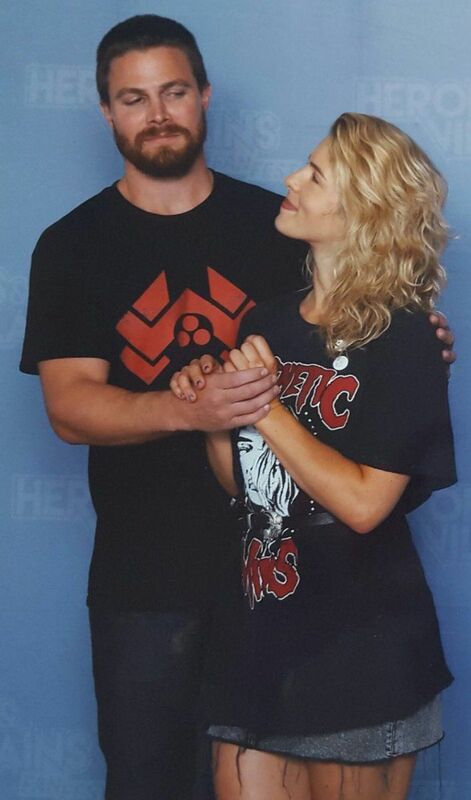 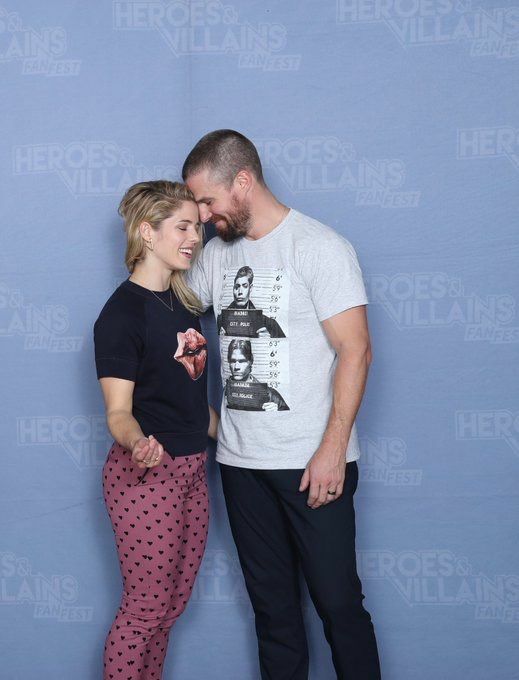 Olicity! 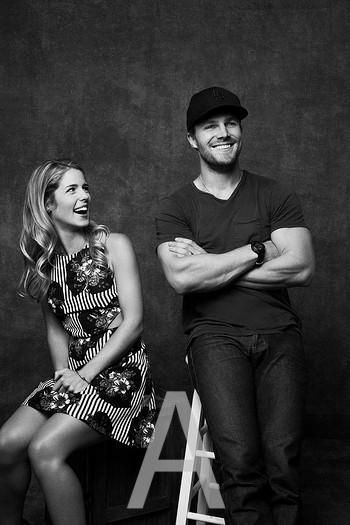 Can't tell you how much I love them! 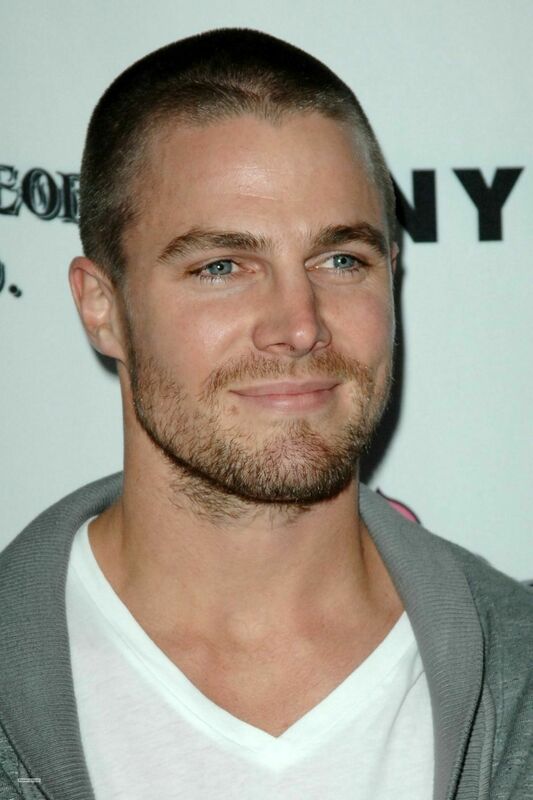 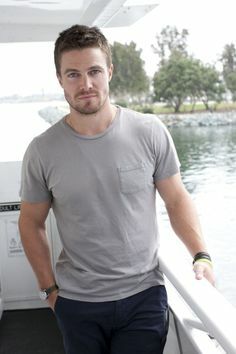 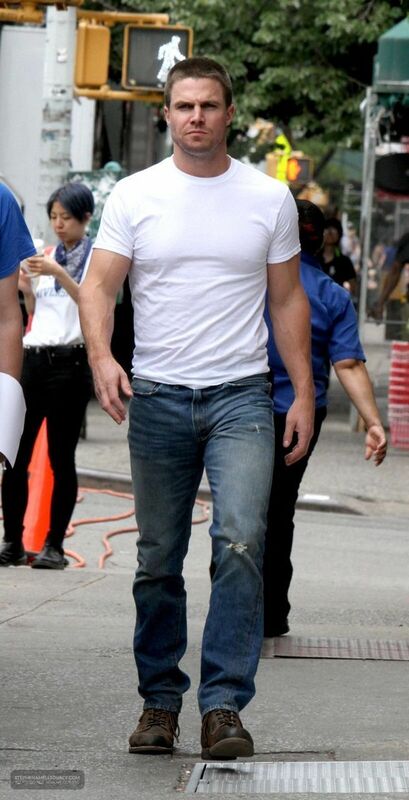 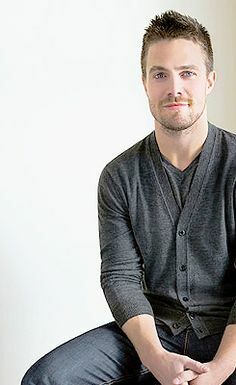 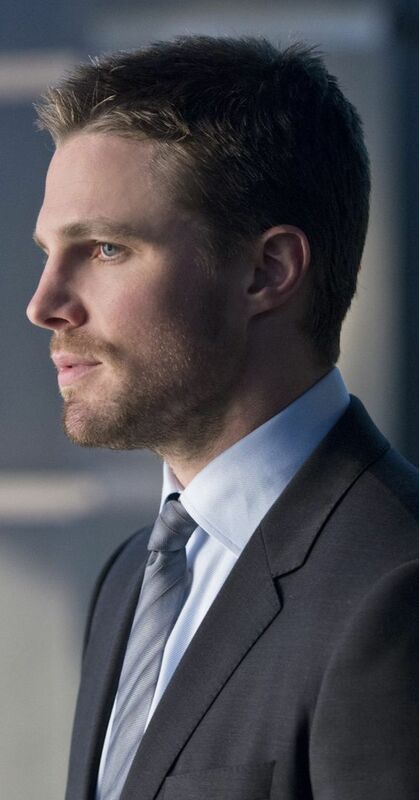 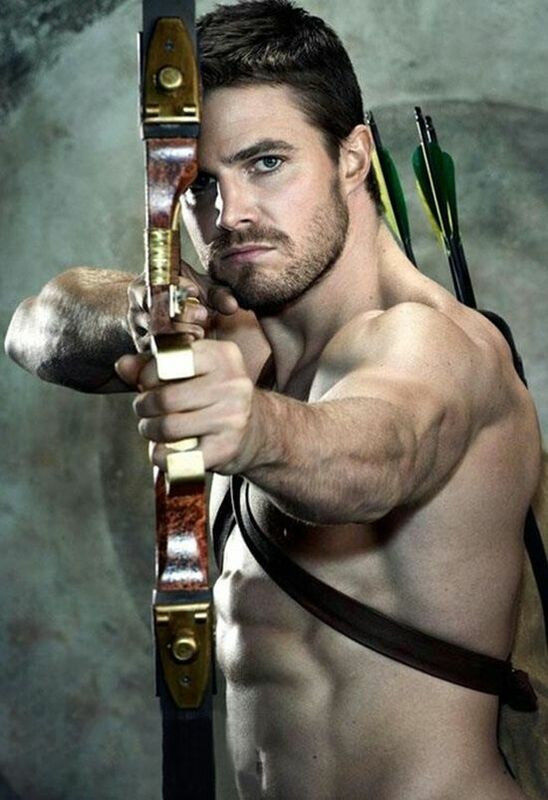 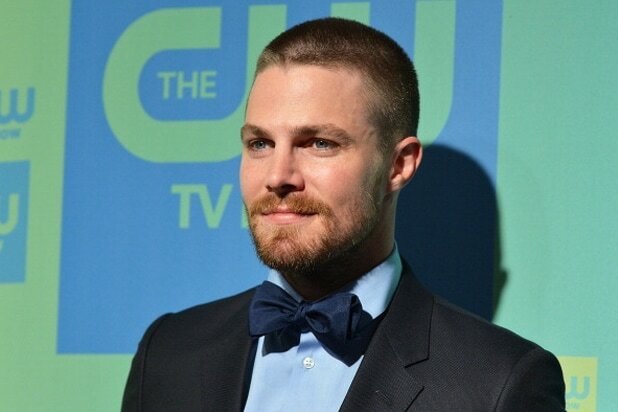 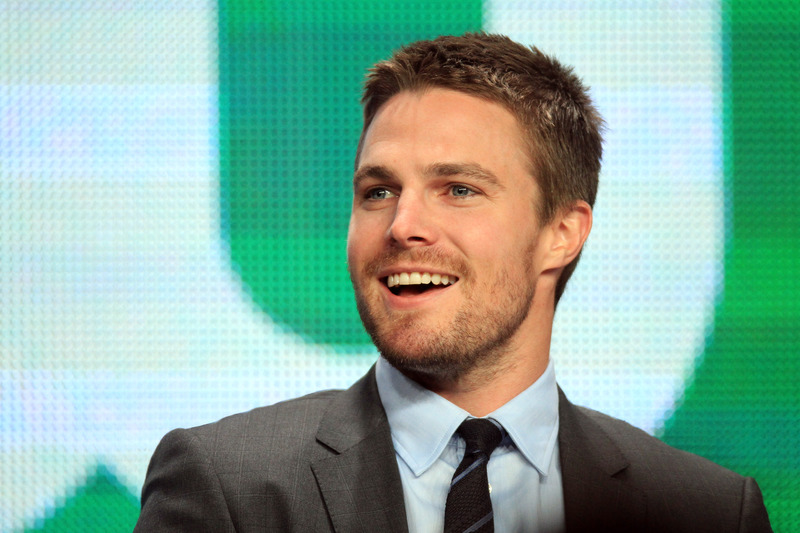 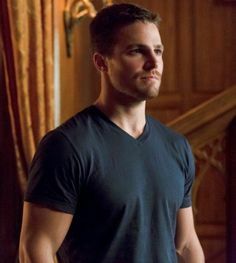 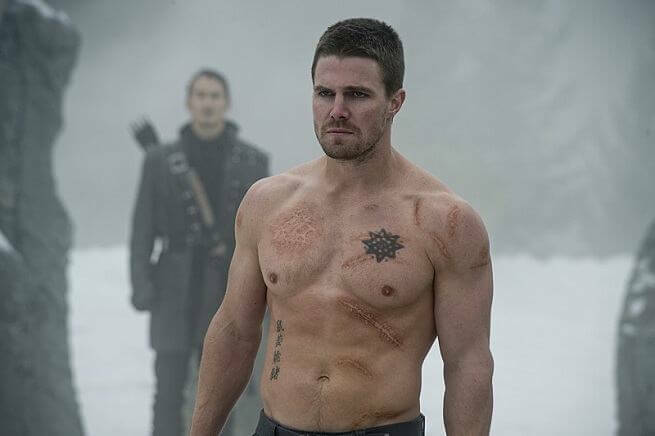 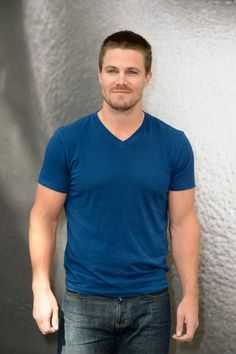 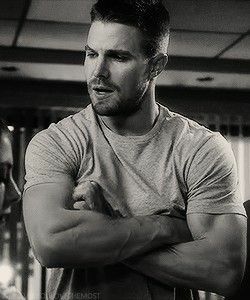 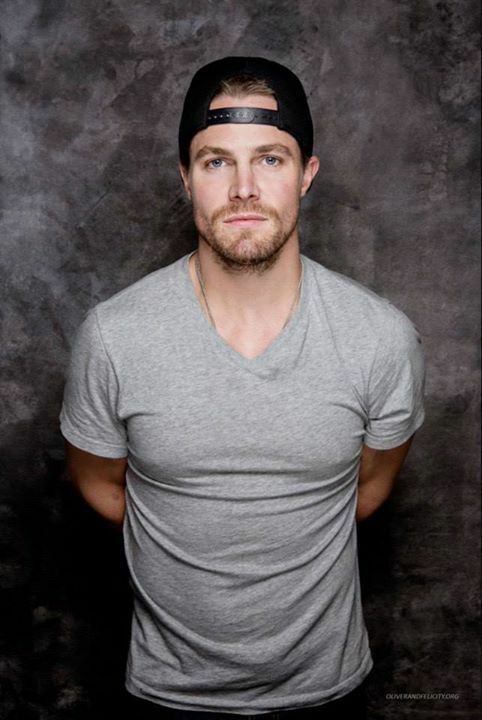 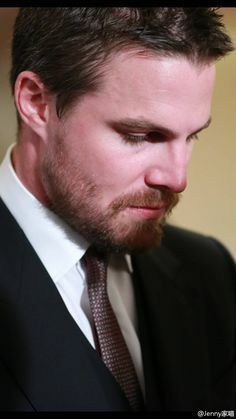 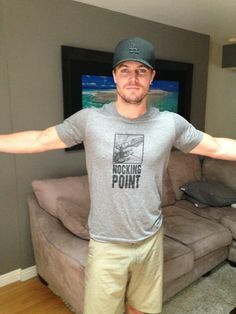 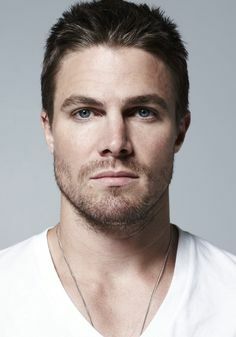 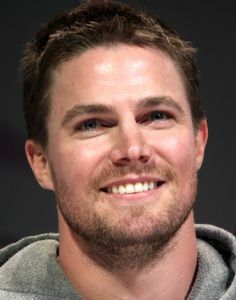 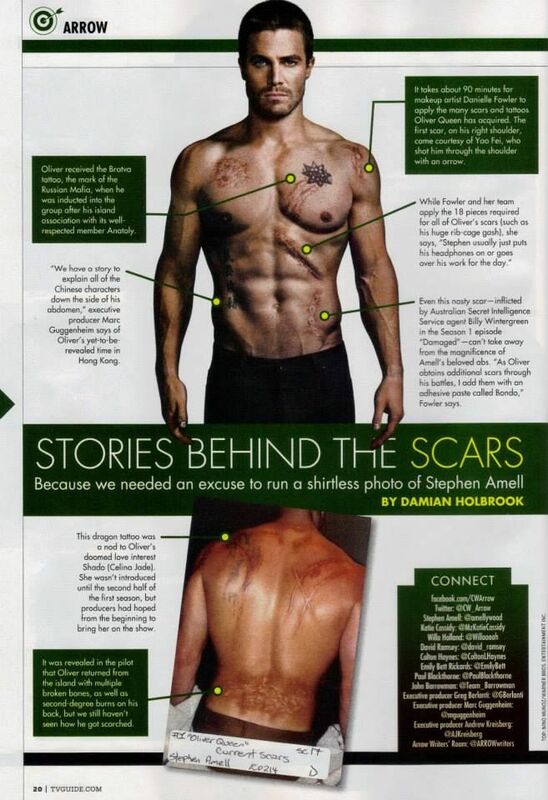 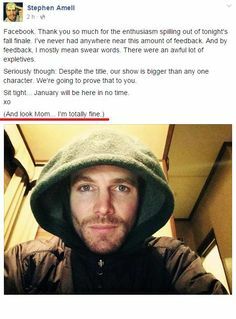 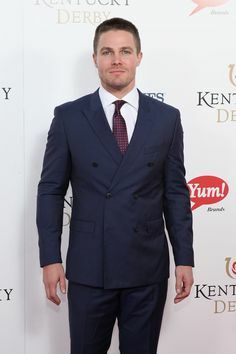 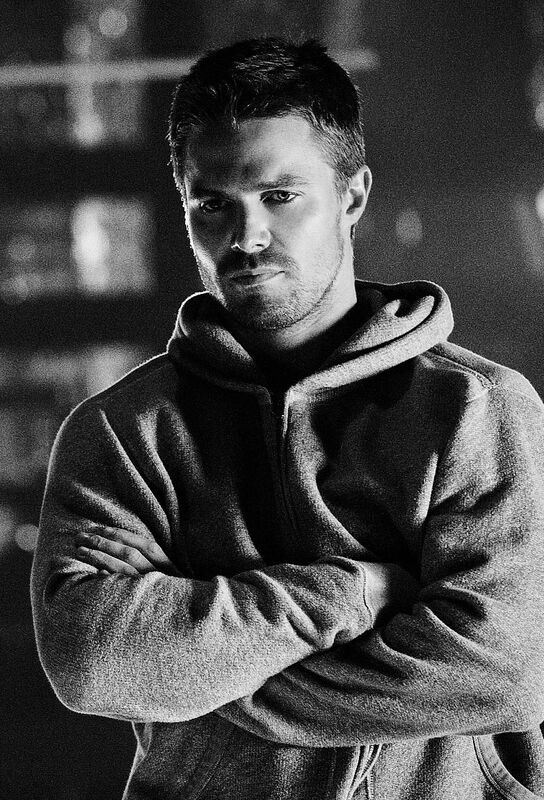 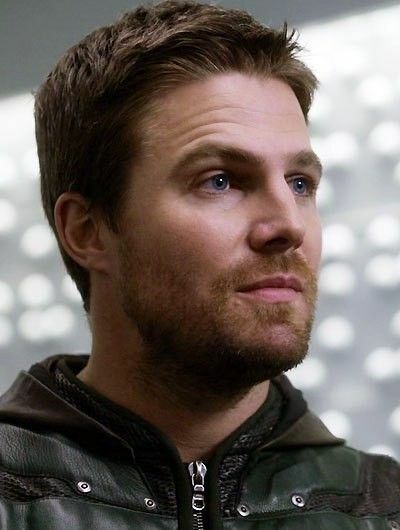 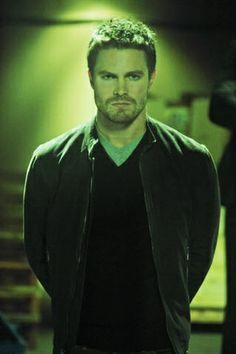 Stephen Amell aka Oliver Queen aka Arrow on the CW - hello gorgeous man! 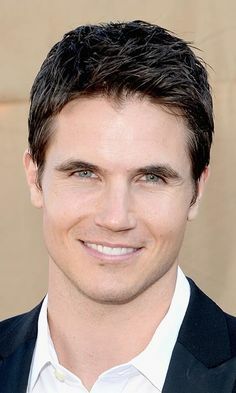 Shoulda been Christian Grey! 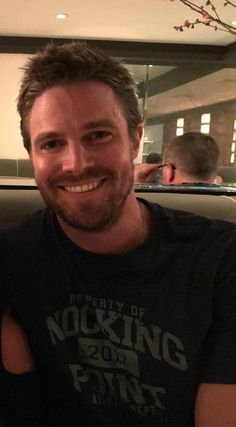 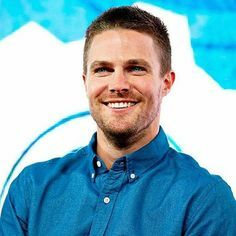 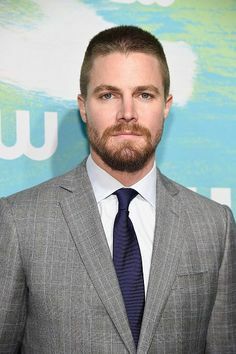 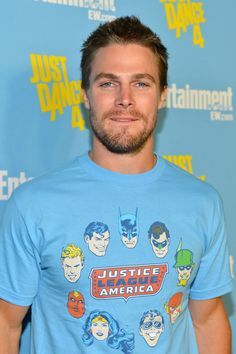 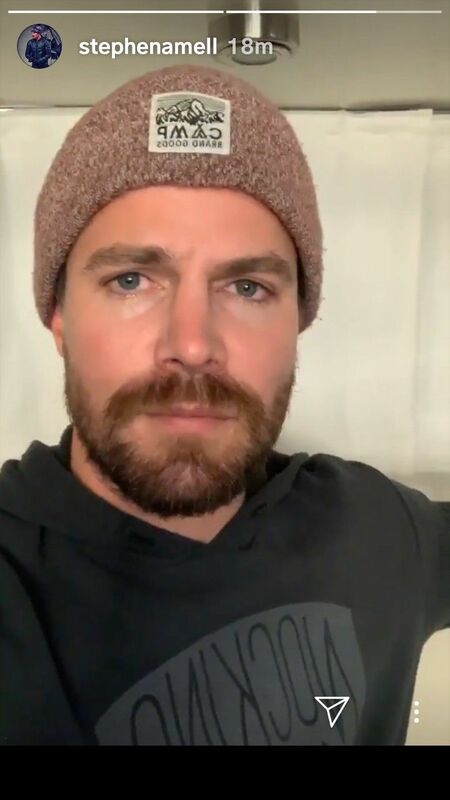 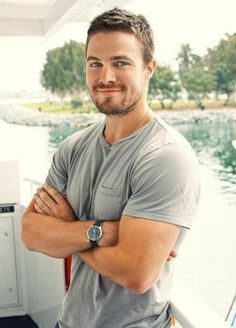 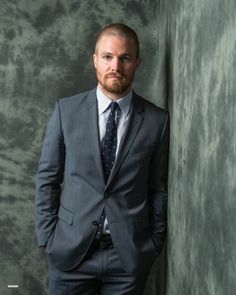 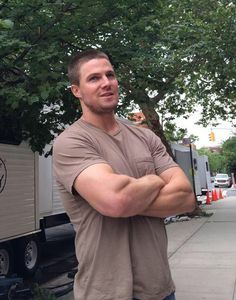 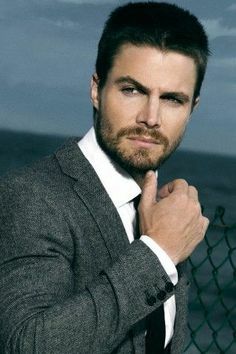 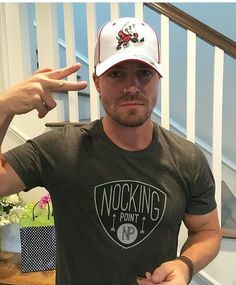 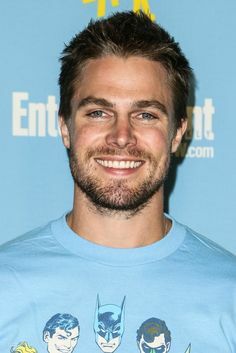 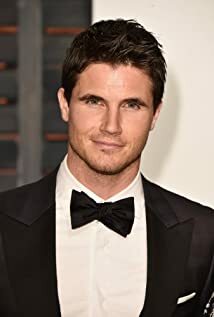 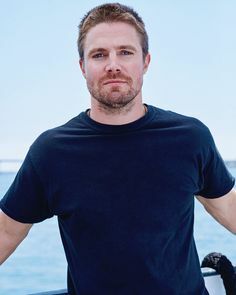 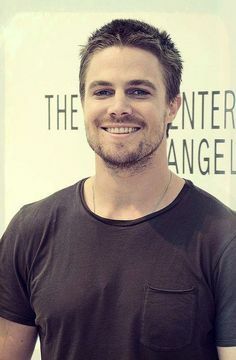 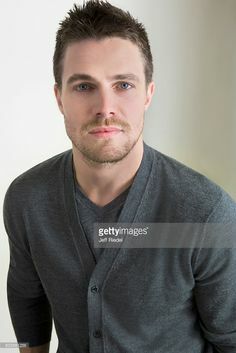 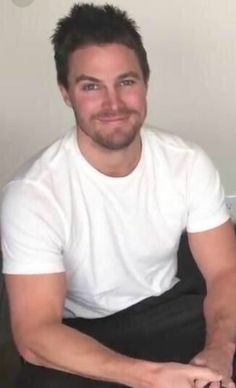 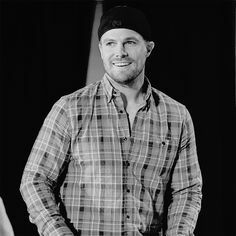 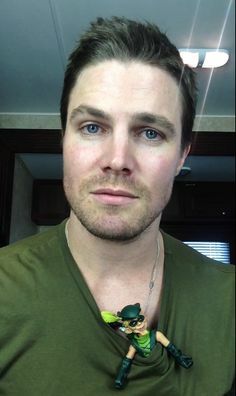 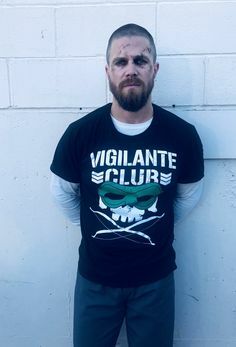 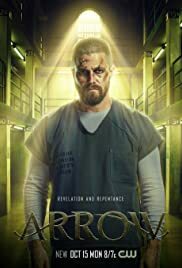 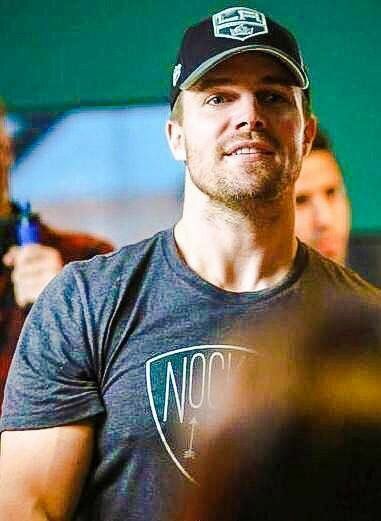 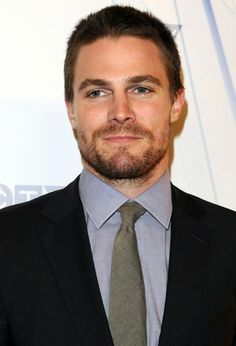 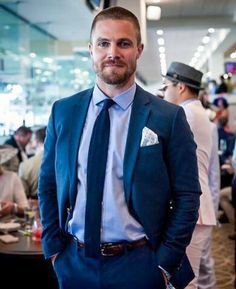 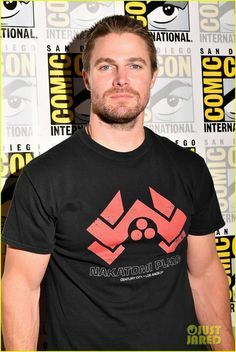 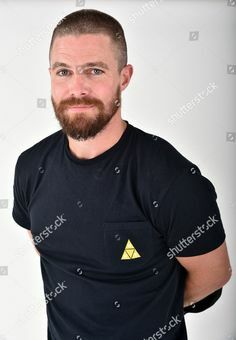 Stephen Amell on Twitter: "Hope everyone is enjoying their weekend as much as I am.… "
Stephen Amell - He reminds me of the hero in my current WIP, so you'll find him on that board, too. 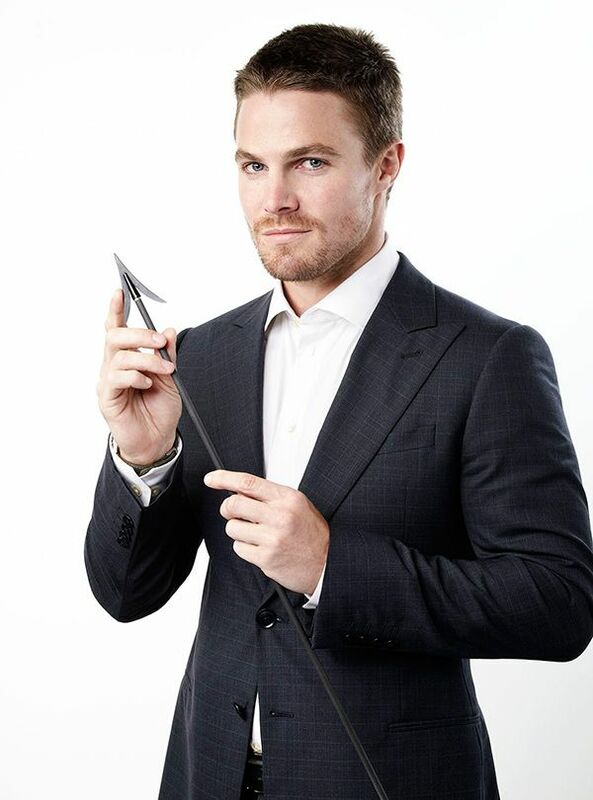 Whatever look this alternate Arrow ends up adopting, it won't be this! 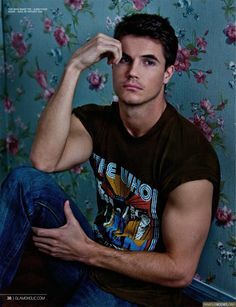 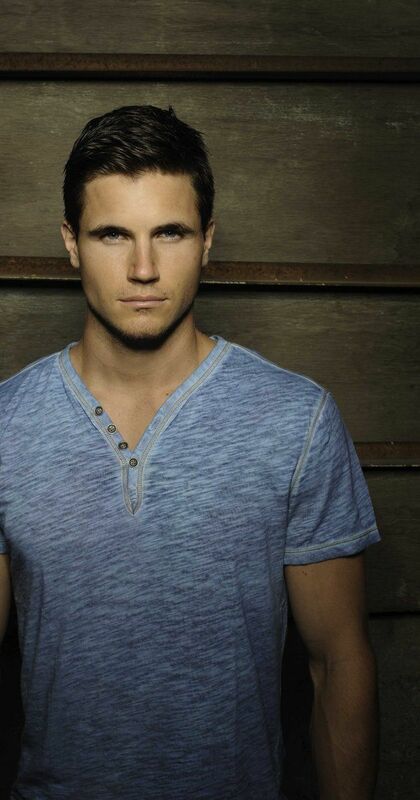 Who Sizzles More For Glamoholic: Robbie Amell Or Derek Theler?